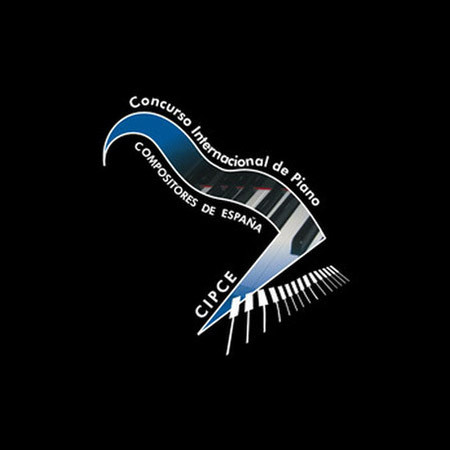 International Piano Competition Maria Herrero aims to encourage the study, effort and tenacity in children and young interpreters as well as promoting the pianists of the categories “Young Artists” and “Senior”. 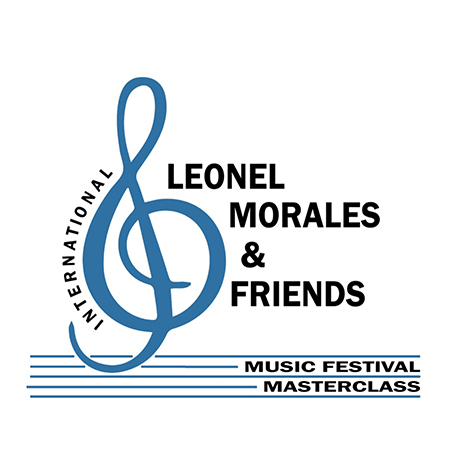 International Piano Competition María Herrero will take place in Granada from 9th to 14th July 2019. The First Rounds will take place at Hotel Alixares **** and the Final Rounds at Medina Elvira Auditorium. 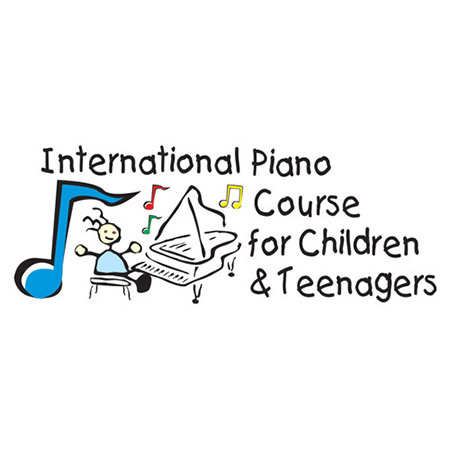 This Competition is open to Pianists of all nationalities who will not be older than the age limit of each category during the competition (9th July 2019). Infantile A Category: aged 10 and under. 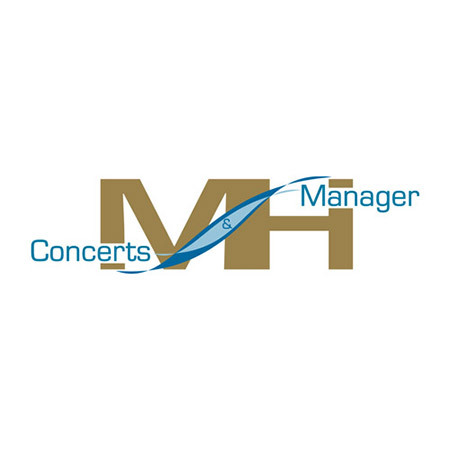 Young Artist Category: aged 17-19.